I’m spending a little time looking into some of the pins that I’ve saved on my Pinterest boards. 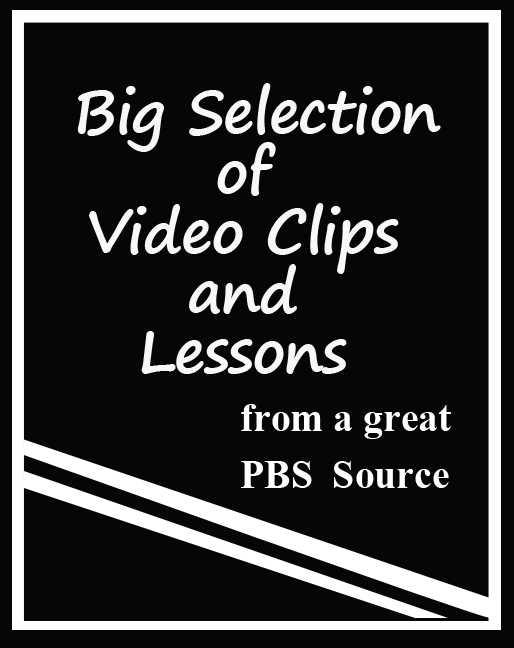 Today, I’m checking out this pin: the PBS Learning Media site, which has resources for all major subject areas. 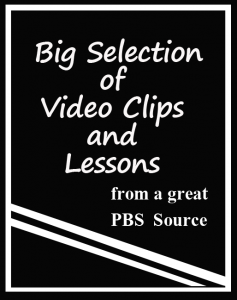 You can browse for videos and lesson ideas by grade level, subject area, or standard. The site is free for teachers and students, and teachers can register in order to take advantage of more of their services such as downloading content. Here are just a few samples of the interesting resources that I found. Like many of the materials on this site, they tie in closely with other subjects – in two of these samples, history and science. A short video segment from the TV show Colonial House portrays an encounter between the colonists and the Passamaquoddy Indians. The suggested activity is about point of view. Students discuss how a report of the event would differ according to whose point of view, the settlers or the Passamaquoddy, it was told from. 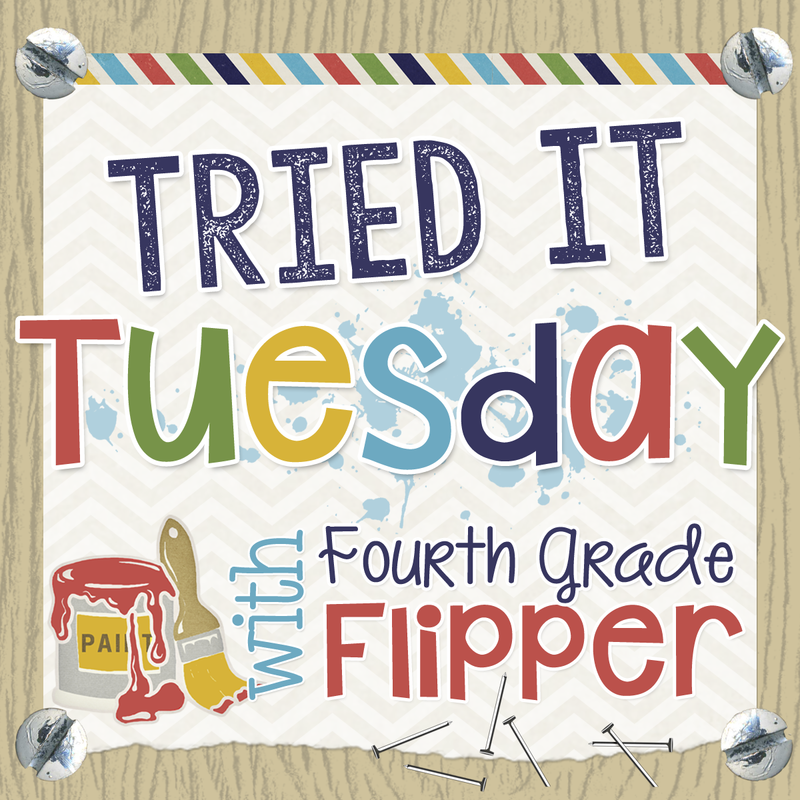 The materials included with this video clip include a note sheet for students to fill in and a related reading. Students are asked to draw conclusions about why it is important for scientists to study an animal like the pig frog. This is a very short direct instruction video. It demonstrates a simple graphic organizer, in the shape of a hand, that students can use to stay organizer and on topic when writing a persuasive essay. This site features lots of great little video clips as well as other sources, such as links to webpages. Altogether, my selection of English Language Arts and Literacy for 6th grade provided me with 1,036 choices or resources! This is great! I didn’t even realize this exists for free. Thanks so much for linking up!